The PS4 is still the top selling console of this generation in Japan. While the Switch has stolen its thunder in Japan, the PS4 still continues trucking along, silently hitting milestones at a slow and steady pace. Today’s Media Create numbers, which we already reported, revealed that the PS4 has now hit 8 million units sold in Japan since its debut in February 2014. This number comes, therefore, 61 months after the console’s launch in the country. 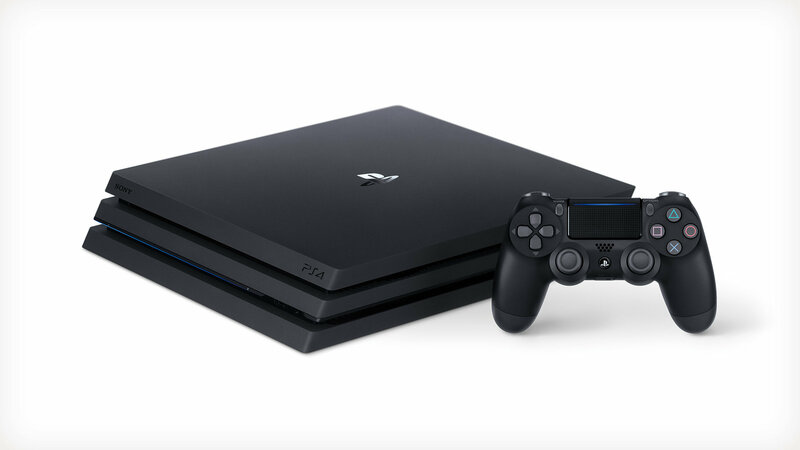 This means that the PS4 is still the top selling current generation console in Japan—that said, the Switch, with 7.74 million units sold (in just 24 months) is probably just a few weeks away from overtaking it, especially given the pace of sales that Nintendo’s hybrid has enjoyed in the land of the rising sun since its launch. This seems to align with the pace of sales the Switch has seen elsewhere, too—for instance, in the USA, the Switch is the fastest selling current generation console, coming in ahead of the Xbox One, PS4, and Nintendo’s own Wii U (not that that last one is a big achievement, though).